The perfect home for the growing family. 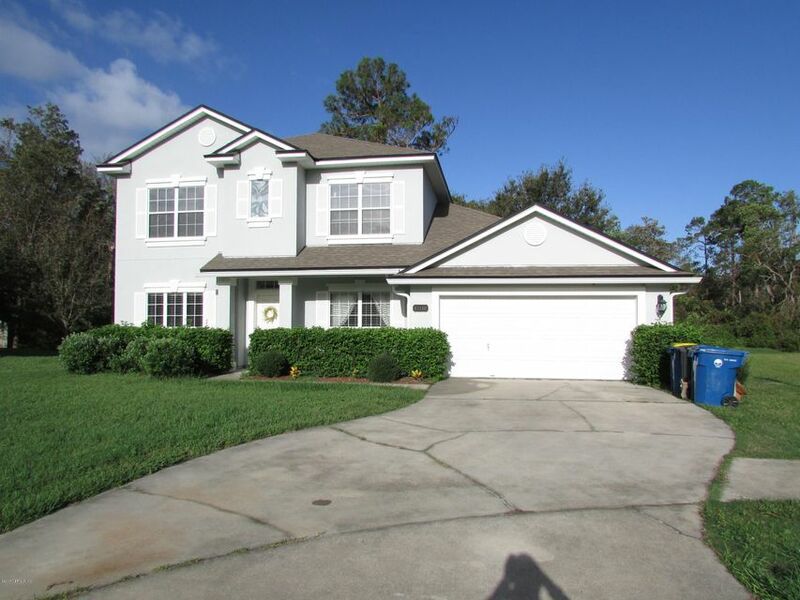 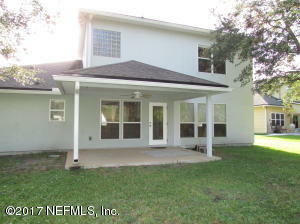 Located on a cul-de-sac this spacious, open floor plan inviting home offers a 4 bedroom 3 bath split floor plan with large master suite. 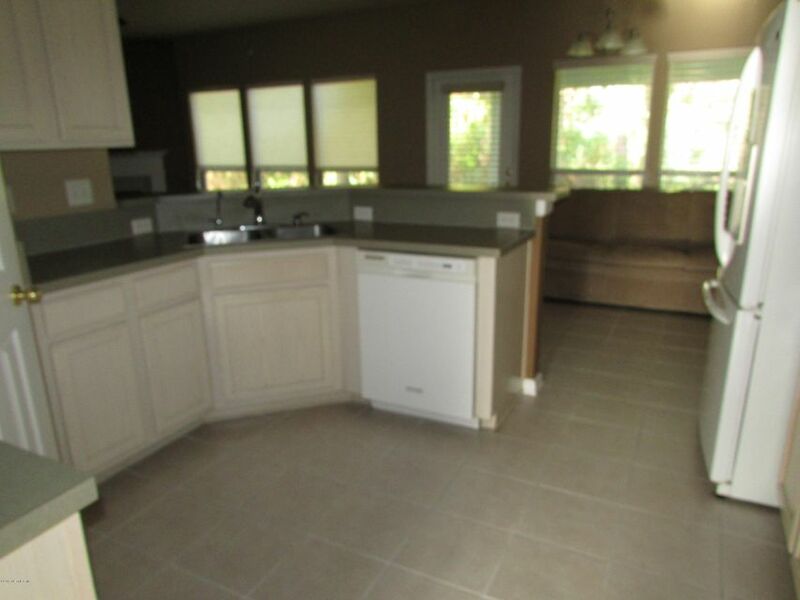 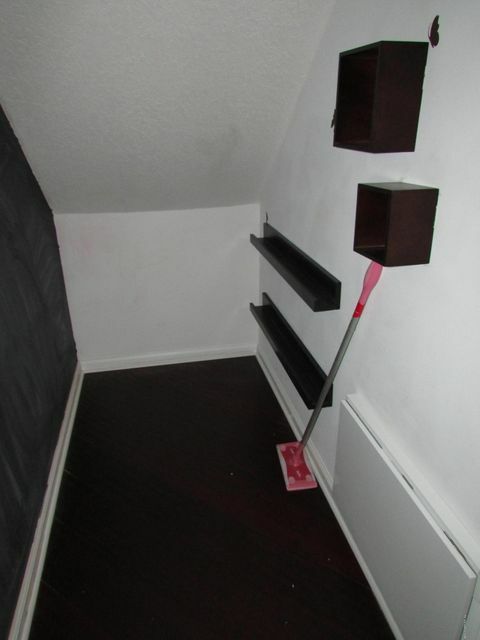 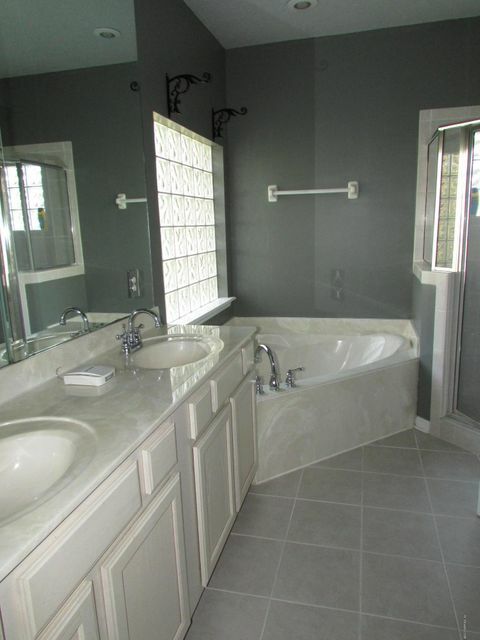 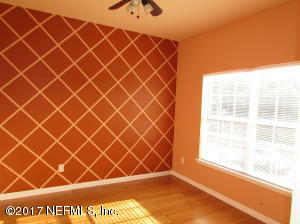 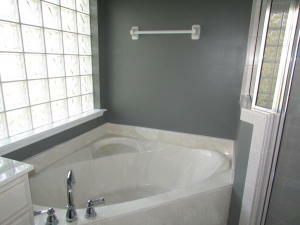 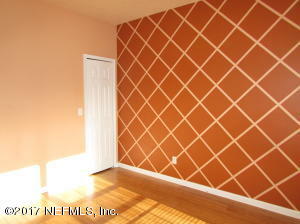 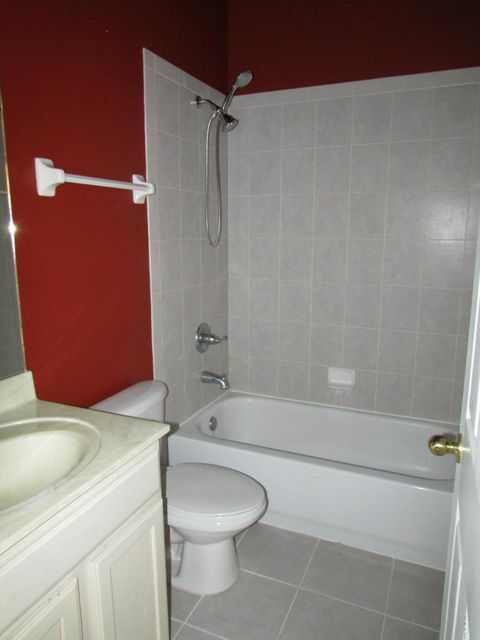 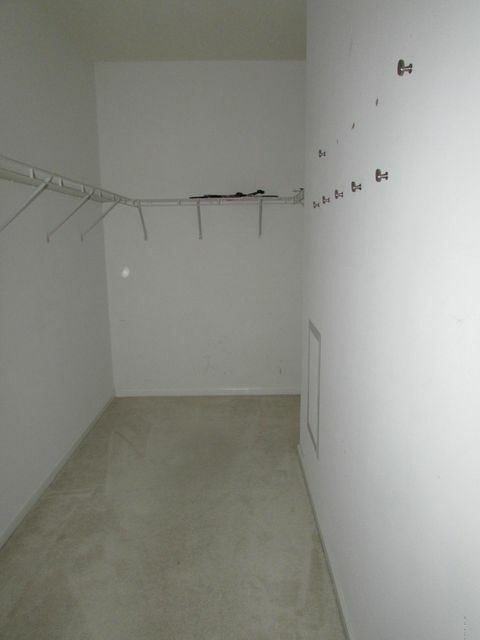 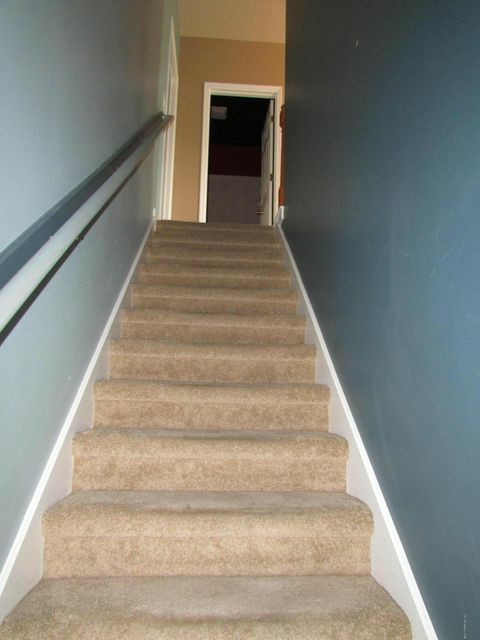 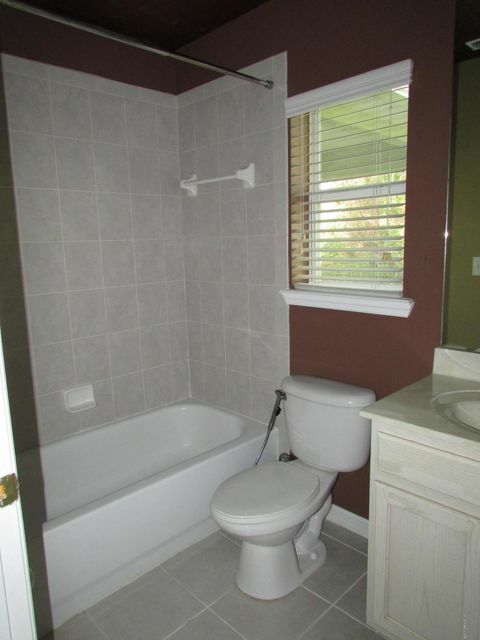 3 Bedrooms 2 bathrooms on the Second floor & mother in law suite on the first floor with a bathroom, walk-in closet. 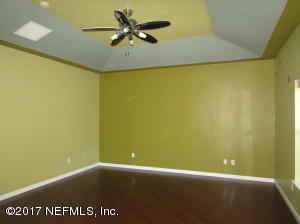 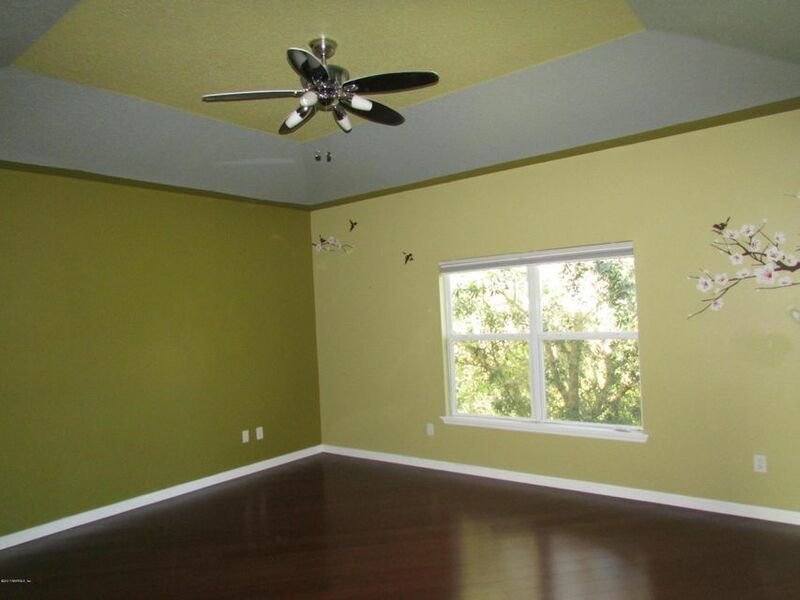 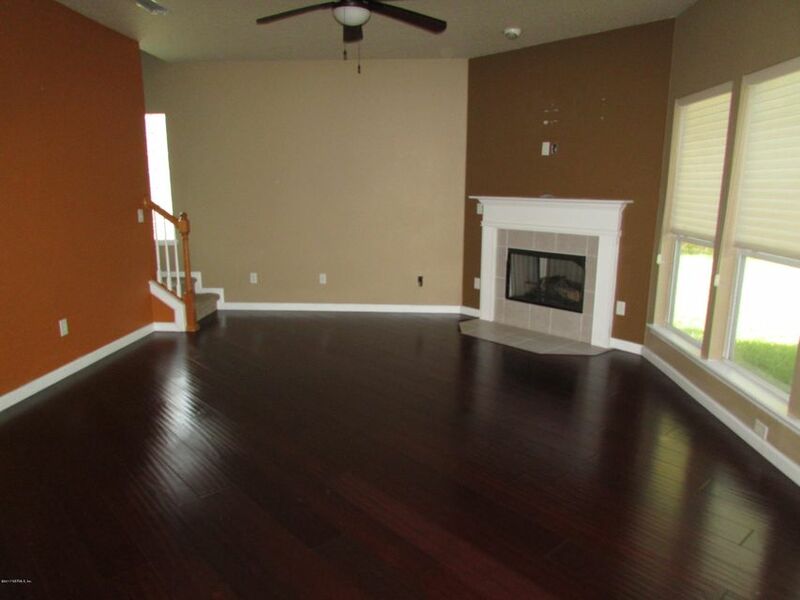 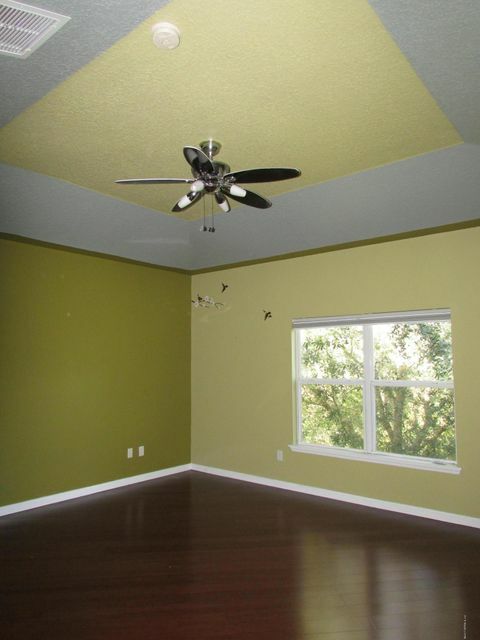 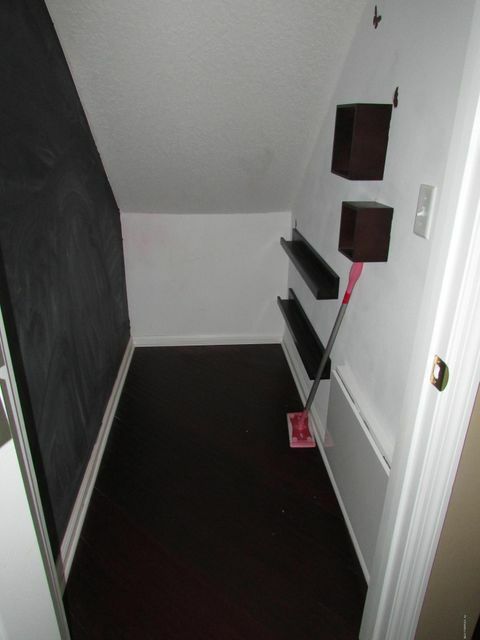 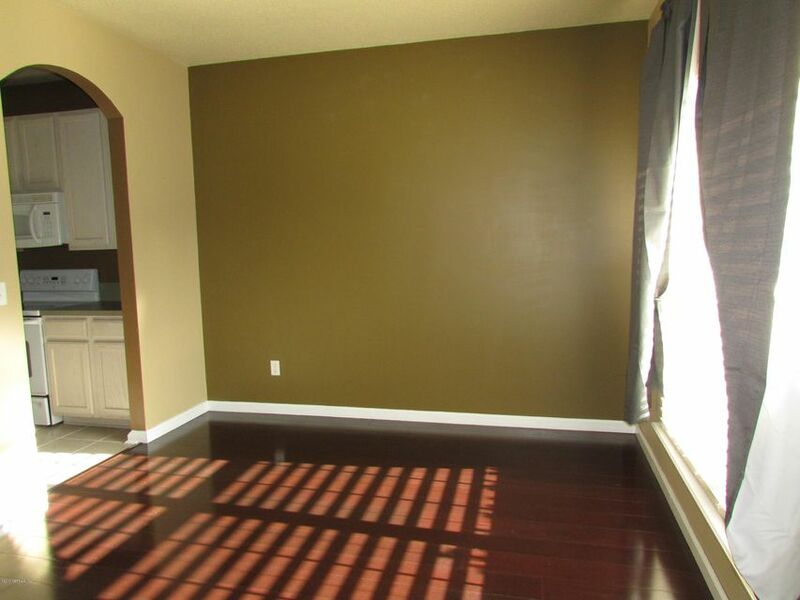 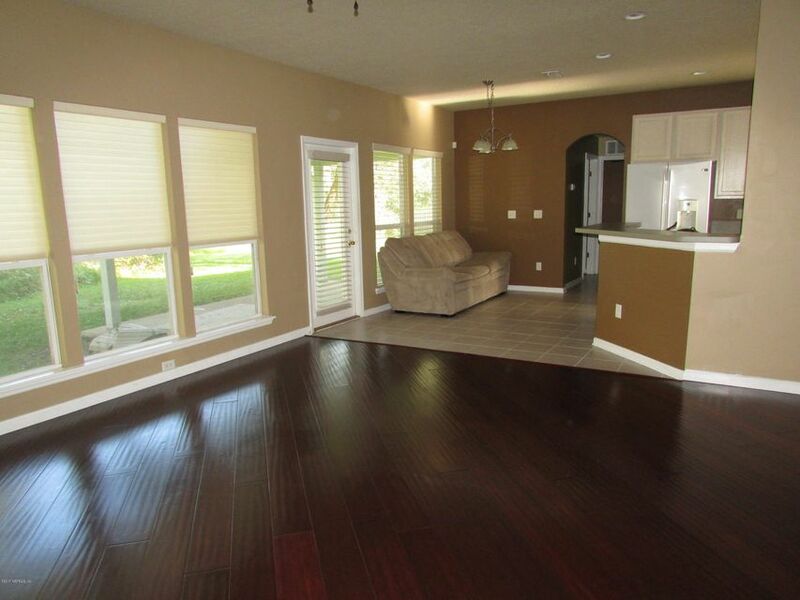 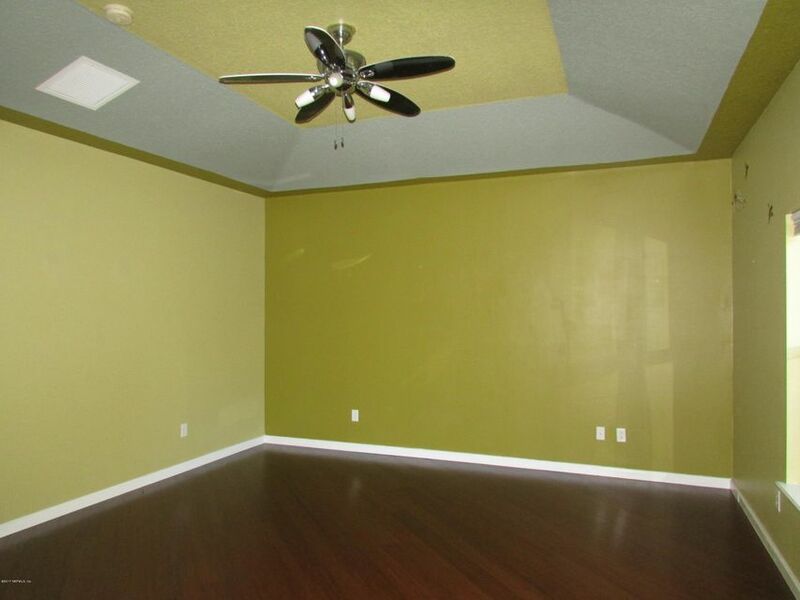 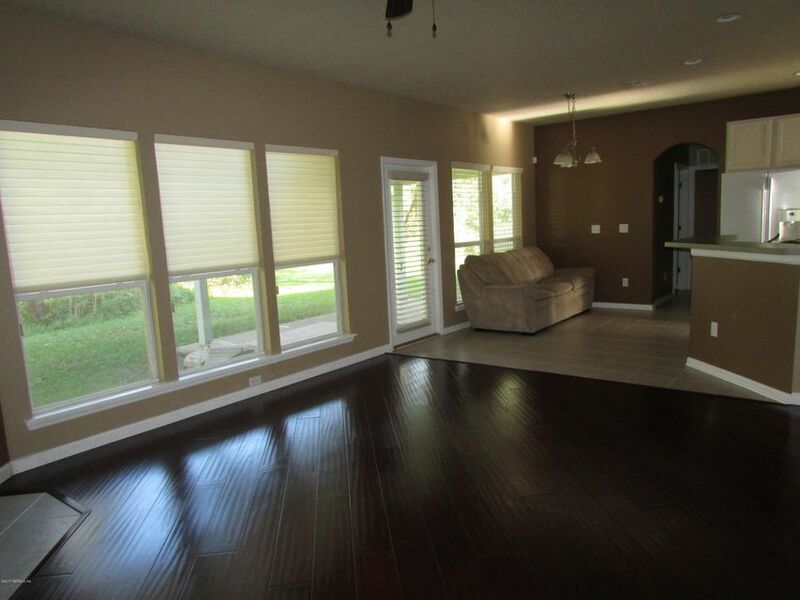 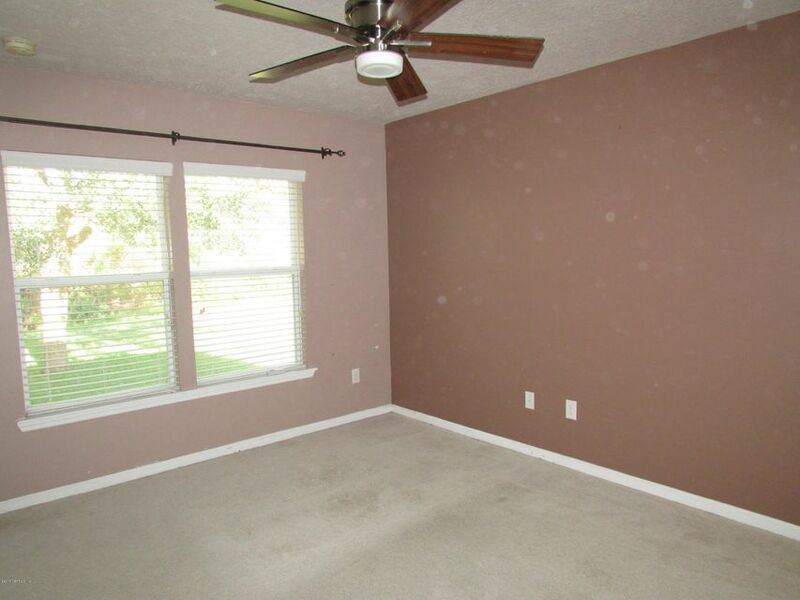 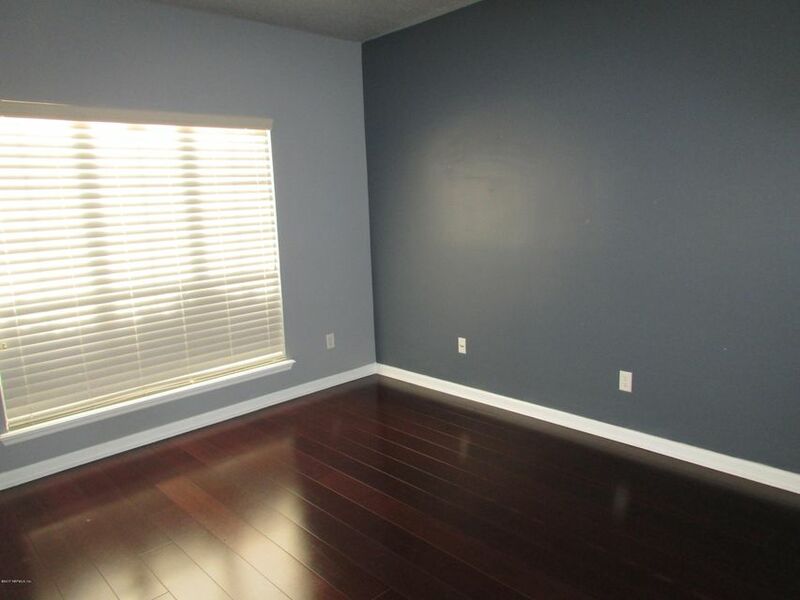 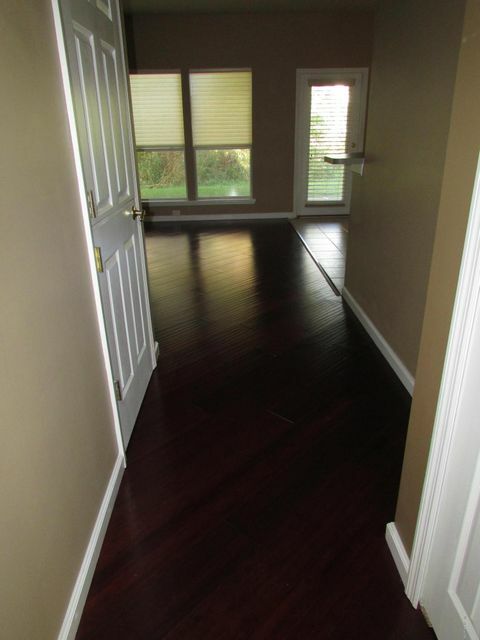 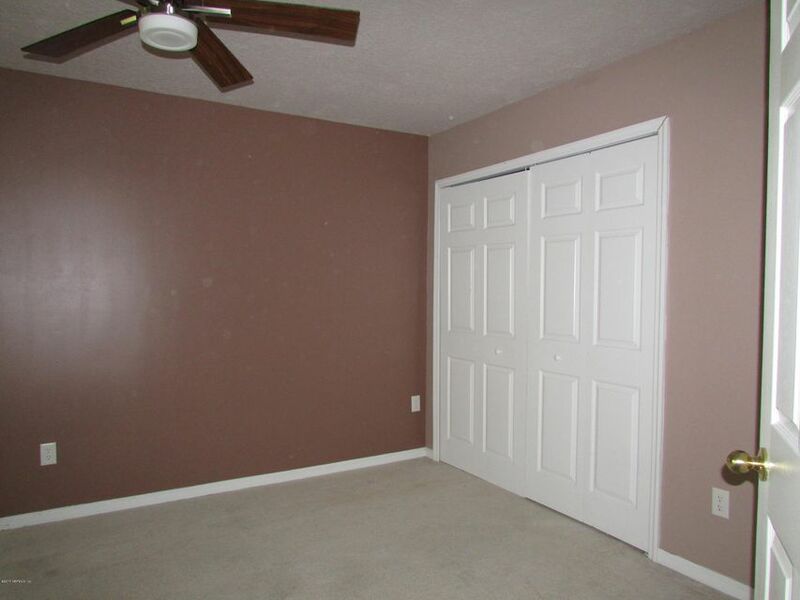 As you enter you are greeted by a formal dining room and a den perfect for office or playroom. 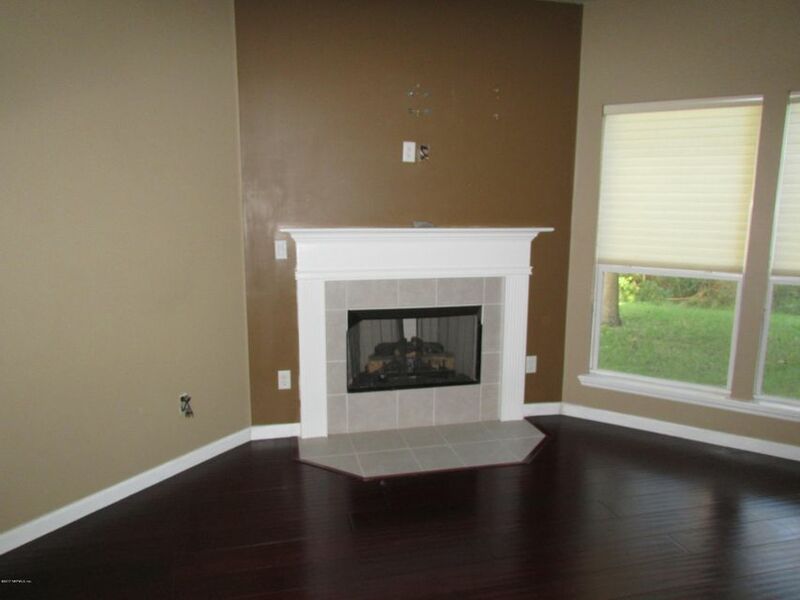 Family room with gas burning fireplace. 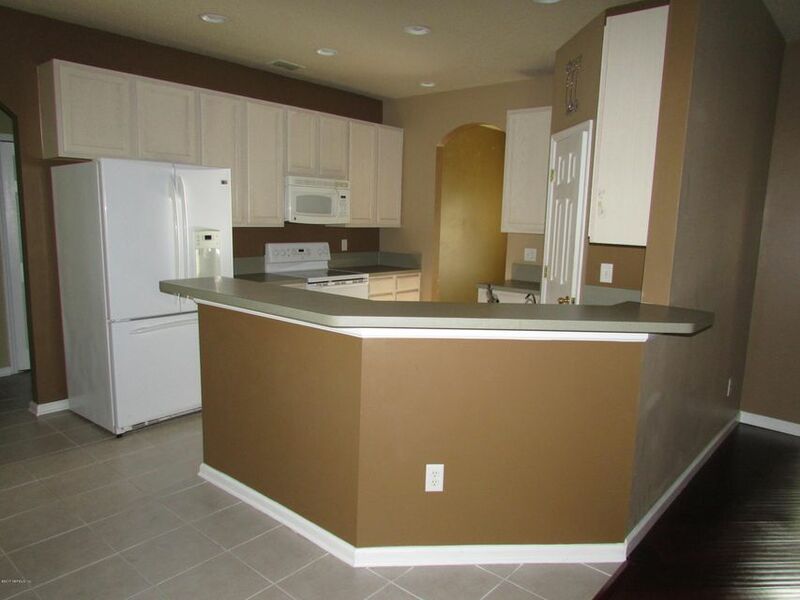 Enjoy cooking with high end appliances. Soaring windows overlook an beautiful backyard and patio. 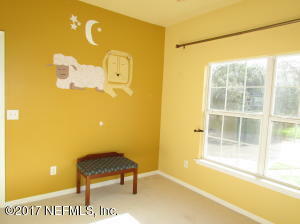 House is located in a cul-de-sac, perfect for having kids playing outside without the worry of traffic. 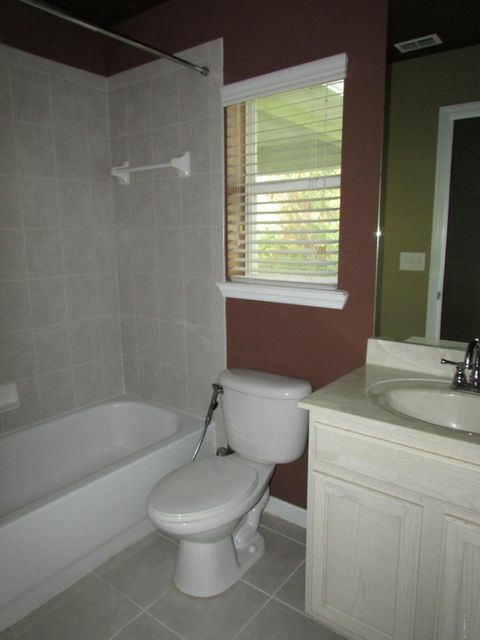 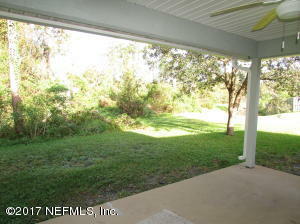 5 Min to the beach, 15 min to downtown and the town center. 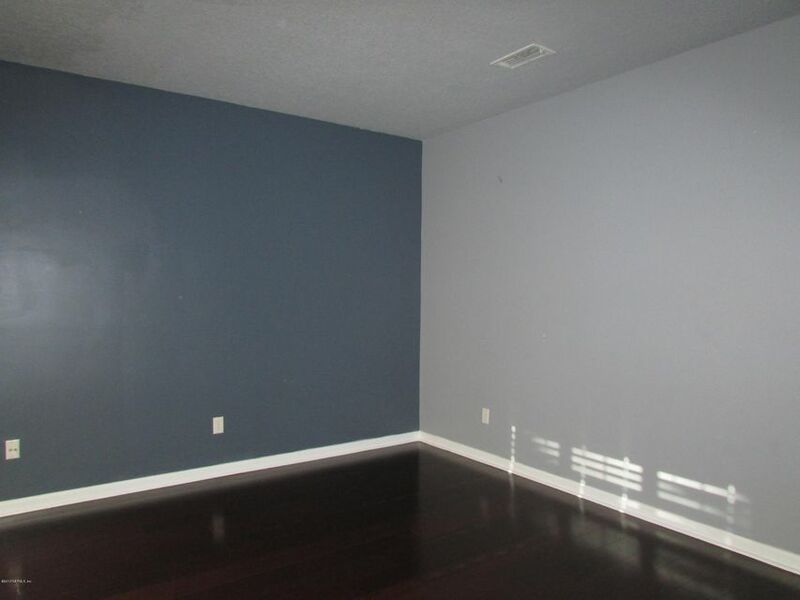 This home has been on the market since Nov 04,2017. 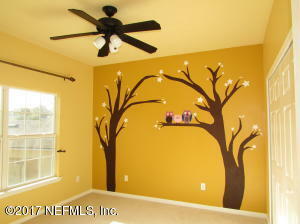 Courtesy of FRESH START REALTY.